At East Springs Dental, you get more than just your treatment and then ushered out of the office. We know that great dental care starts with you and your dental hygiene routine at home. Since we’re patient-oriented and want to make sure your smile stays radiant, we offer convenient hours so you can work with your hectic schedule. 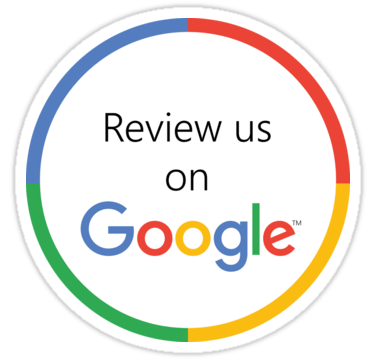 Hear for yourself what our patients have to say about their experiences with us!